Weekly Delivery To London, All Pianos Guaranteed, Money Back Upgrade Option & Free Matching Piano Stool | Are You Looking For A Piano? 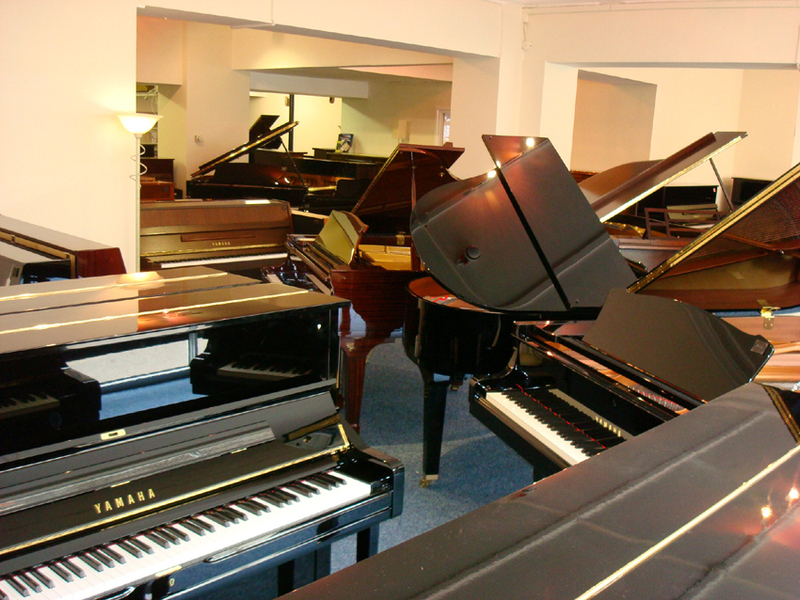 Do You Want To See & Play Lots of Different Pianos All Under One Roof? 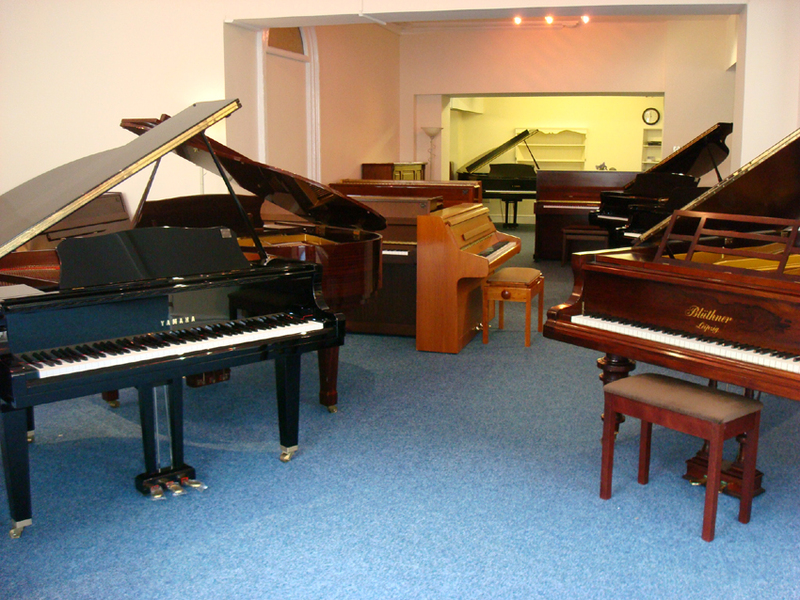 Our piano showroom displays over 100 new & used upright and grand pianos. We have a piano for everyone; we have beginner pianos from as little as £495, through to high end fully reconditioned quality German instruments. Our prices include FREE ground floor delivery nationwide, FREE first tuning, FREE Guarantee, FREE matching piano stool and our FREE money back upgrade option. This entry was posted in Bechstein pianos for sale, Bluthner pianos for sale, German pianos, Grand pianos for sale, Kawai pianos, Second hand grand pianos for sale, Second hand yamaha grands for sale, Upright pianos for sale, Yamaha baby grands, Yamaha pianos for sale and tagged buying pianos, free piano delivery, Grand pianos for sale, piano dealers, piano shop, pianos for sale, selling a piano, Upright pianos for sale by The Piano Gallery. Bookmark the permalink.